octopus, originally uploaded by jodifurr. Ani LOVES anything that is in the water. 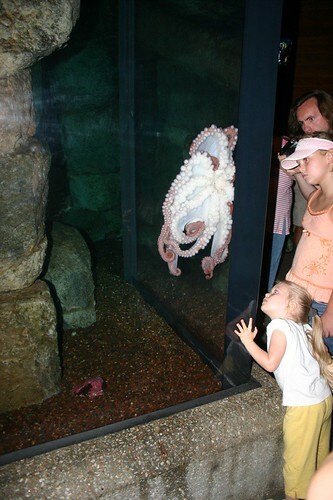 She loved looking at this octopus and watching it move around!